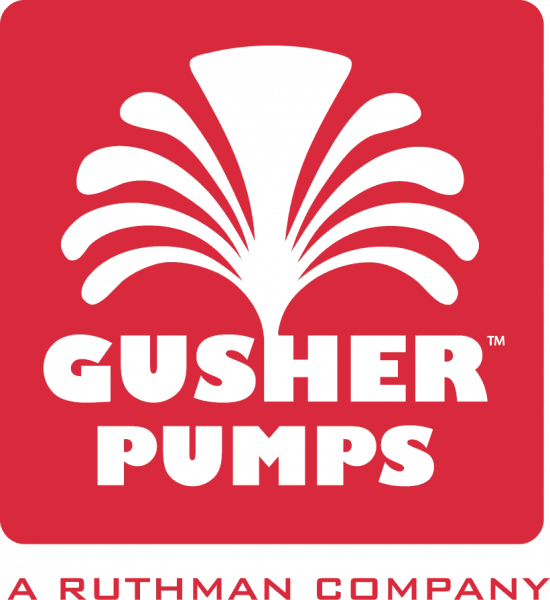 Gusher Pumps, manufacturer of Rumaco®, Ruthman, and Gusher® pumps, represents one of the largest selection of centrifugal pumps available from a single manufacturer. Models include close-coupled pumps, end suction pumps, immersed pumps, self-priming pumps, vortex pumps, sludge pumps, multi-stage pumps, full cantilever pumps. Many in vertical or horizontal styles. Ideally suited for small and large flow rates, and our multi-stage pump is capable of heads in excess of 800 ft. We also offer a range of diaphragm pumps, and turbine pumps. We are an authorized distributor for Arizona.